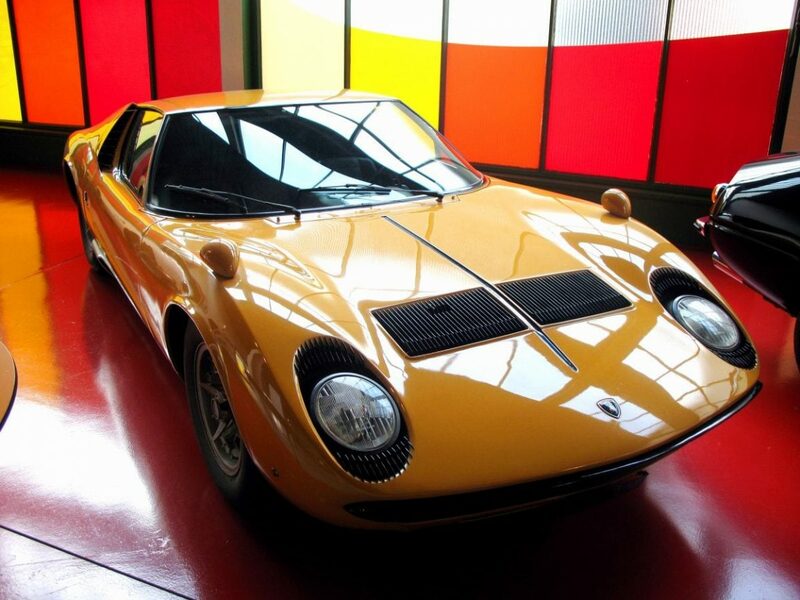 The Lamborghini Miura was a sports car produced by Italian automaker Lamborghini between 1966 and 1972. The car is widely considered to have begun the trend of high performance, two-seater, mid-engined sports cars. At launch, it was the fastest production road car available.